It's only Tuesday and 3 of my clients who are all friends has found themselves in the news this week. 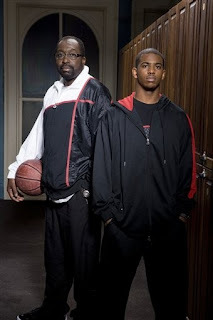 Would like to say CONGRATS to Hornets Basketball Player Chris Paul on the deliver of his first baby and son. As everybody know by now Kim Kardashian & Reggie Bush has decided to part ways and do their own thing...am I surprise NO. That's all I am saying...my lips are seal. 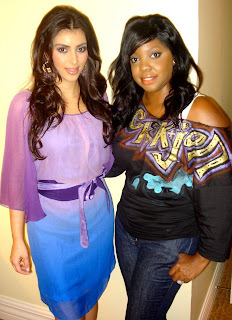 As you all know I am loyal to Kimmie so I wish I could just give her a hug right about now. She gets a lot of flack for that damn tape but baby girl is a sweet girl. I hope she finds a guy that will genuinely love her one day. I tell you what, pretty girls never date the right guys...look at Halle Berry. The new guy seems real, so I hope Kimmie moves on and I am sure she will she has a great support team at home. Especially MAMA KRIS who I love.